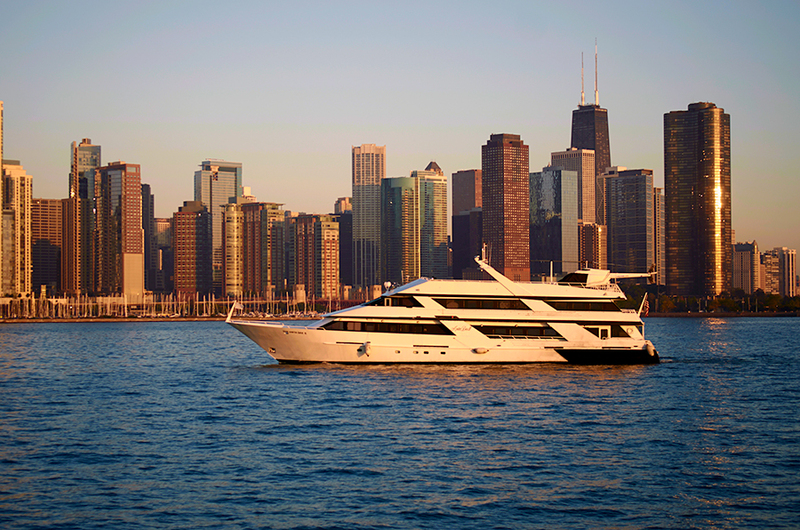 For groups from 12-800, we have boats to fit every size & budget! We can book a cruise, with food and beverage packages included. Our professional party planners are ready to help!